Don't Miss Out! Check the Calendar and Up Coming Events pages to stay current. Rev. 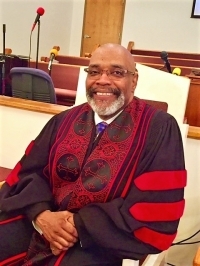 Dr. James E. Potts, Vice-President at Large of the General Missionary Baptist Convention of Georgia.